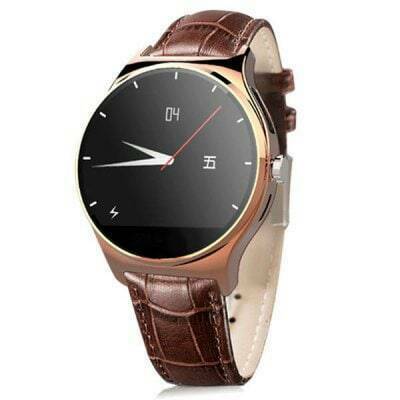 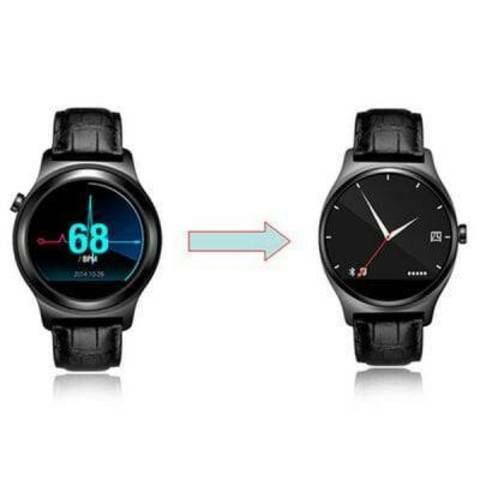 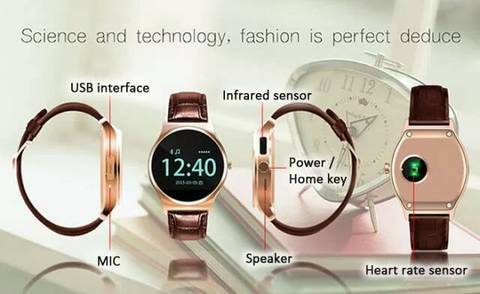 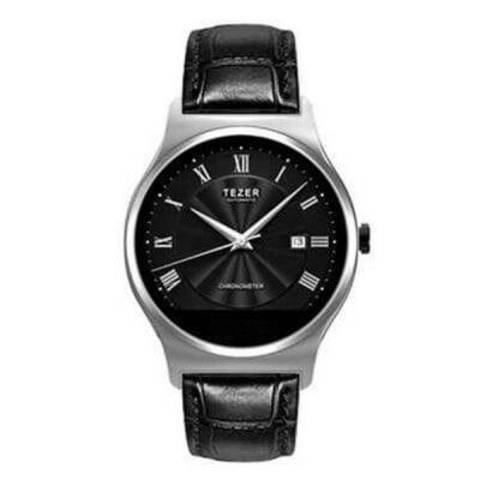 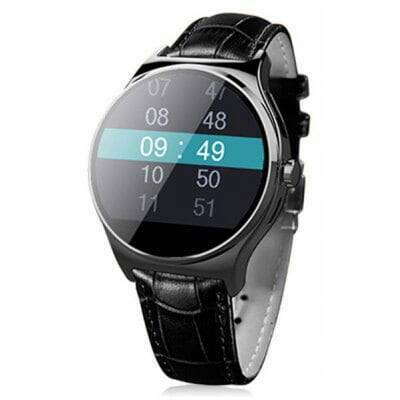 MTK2501 + Bluetooth 4.0: Advanced MTK2501 chip comes with Bluetooth 4.0 technology has created RWATCH R11 which have powerful functions. 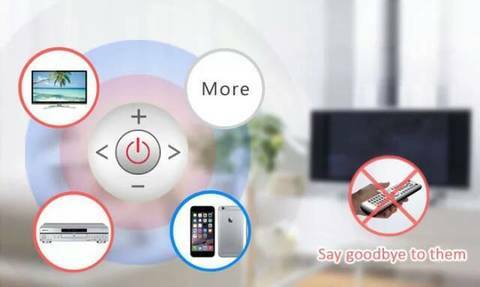 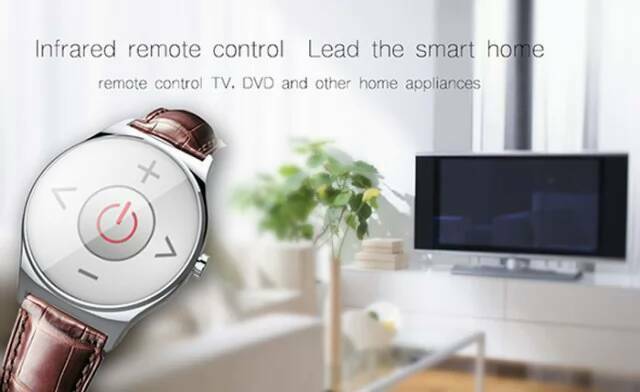 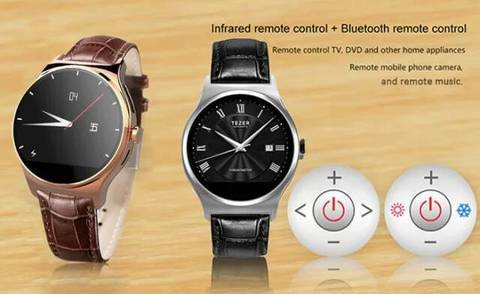 Infrared remote controller: Built in infrared sensor, remote control the TV and air conditioning by the RWATCH R11. 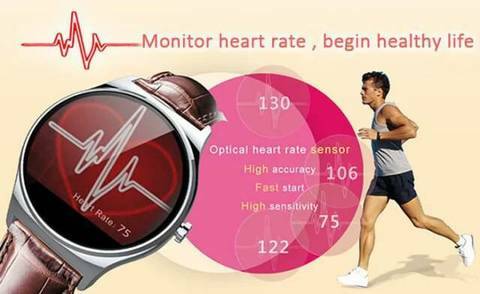 Heart rate monitoring: Equipped with optical sensor, detect dynamic heart rate, let you in control of your heart rate. 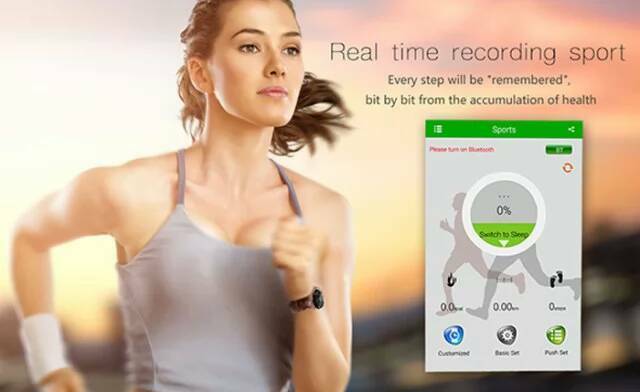 Sleep Monitor / Pedometer: Real time record sleep / sports status, help you develop good living habits. Sedentary reminder: After a long time sitting, RWATCH R11 will remind you to have a rest and get a stretch. 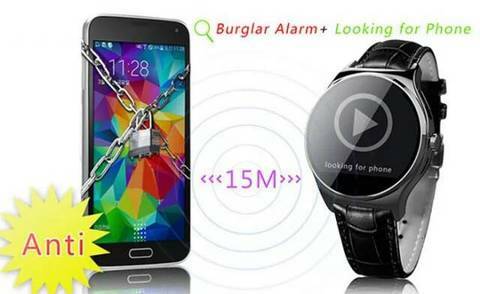 Find phone / Anti lost: Look after your smart phone and watch, don&apos;t worry can not find them. Compass: Your outdoors sports helper, always point you in the right direction. 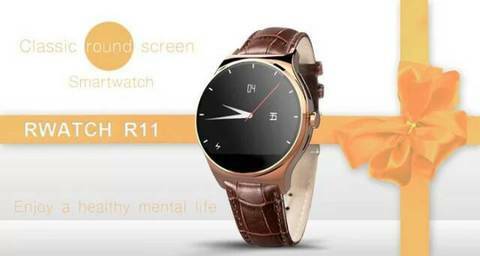 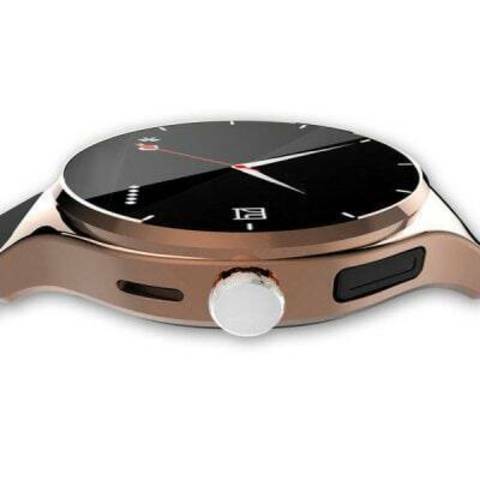 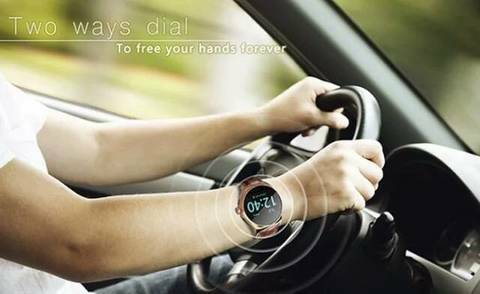 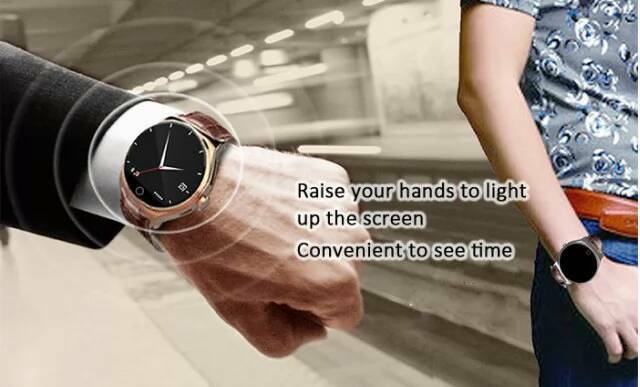 Dialer: You can make phone calls on the RWATCH R11 via Bluetooth, can realize two-way communications, let your hands free. 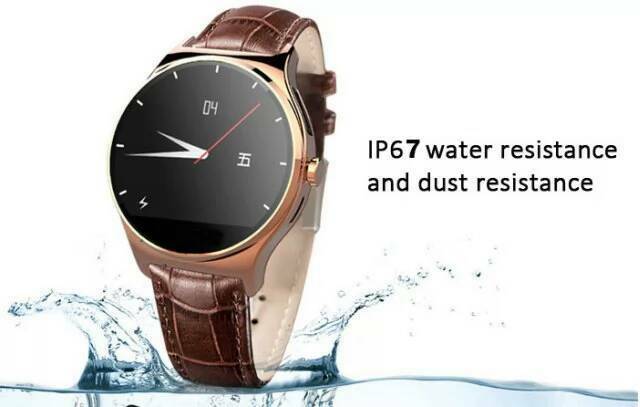 IP67 water resistance and dust resistance: Splash-resistant, you can wear it to do daily washing, such as washing hands and face, also you can wear it to walk in the light rain. Note: iOS system not supports time sync, music sync playing and information push functions.